Today we took advantage of the drier, cooler weather and headed down to the southern ACT for a walk, this time to Booroomba Rocks. 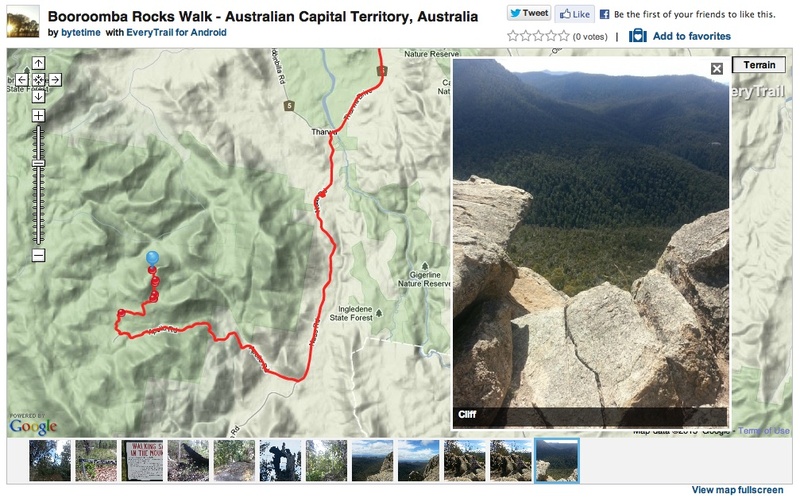 This is a really enjoyable walk, a bit steep in places, but the view at the top is well worth it, apparently it is ranked #9 of the 104 attractions in the ACT according to Trip Advisor. 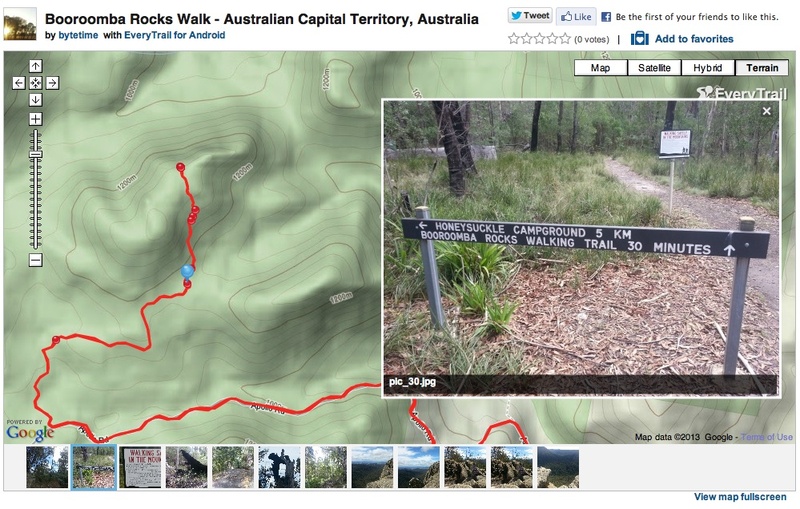 The pathway is mostly shaded, with lots of diverse vegetation, including some very large, burnt out gum trees. Most of the way there are stone steps with some timber ones, so it is pretty safe under foot. The granite boulders along the walk are truly spectacular. About half way along the path is a wooden chair which looks to some boulders and out to the ridge on the other side of the mountain, which is a nice spot for a cup of tea. Gorgeous – one of my favourite walks, and a lovely place to take visitors!